This collection of 5 parcels with over 4+- acres is ready to be developed!Property is available to subdivide. Please see images in documents for layout. 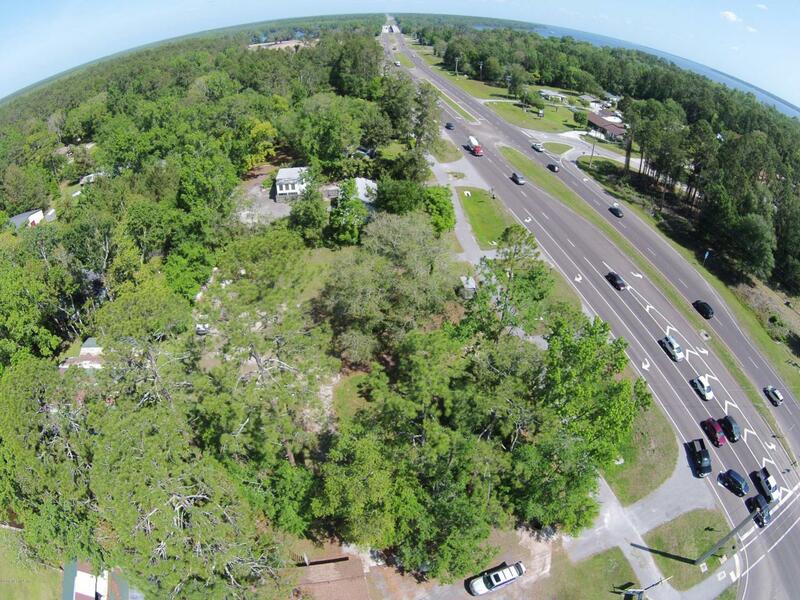 This property has 275' of road frontage on US HWY 17 and 575' frontage on Russel Rd in Green Cove Springs. DR Horton has begun building their newdevelopment Edgewater Landing located down Russell Rd and many otherhome builders are following suit. The completion of the Historic Spring Parkpool remodeling project and the coming economic boom from the FirstCoast Expressway give Green Cove Springs both the look and theopportunity to attract more retail and industrial within and around the city'sborders.The city has issused just shy of 100 new business licenses within the last 2 years. Listing courtesy of Signal Real Estate Inc.